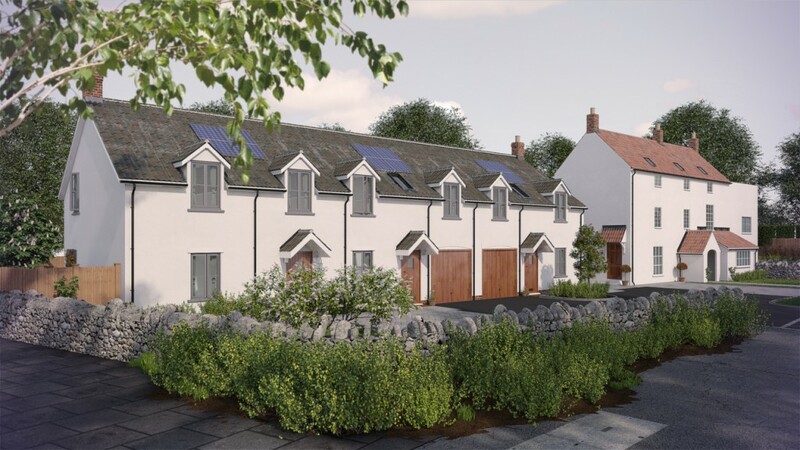 The Friendship is an exciting development of five homes in Nailsea, North Somerset. 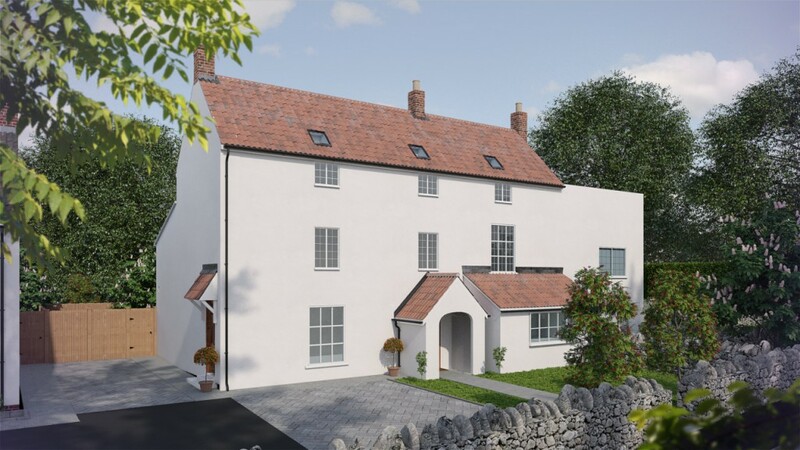 Situated on an historic site just a stone’s throw away from the town centre, the development comprises of three stylish new build properties which sit comfortably next to the conversion of the 200 year old former Friendship Inn public house into a further two homes. The development was completed in late Summer 2014 and all units were sold off-plan, including some units under the Help To Buy scheme.